You'll find the Sandshade Dragon in Dragolandia's desert regions. 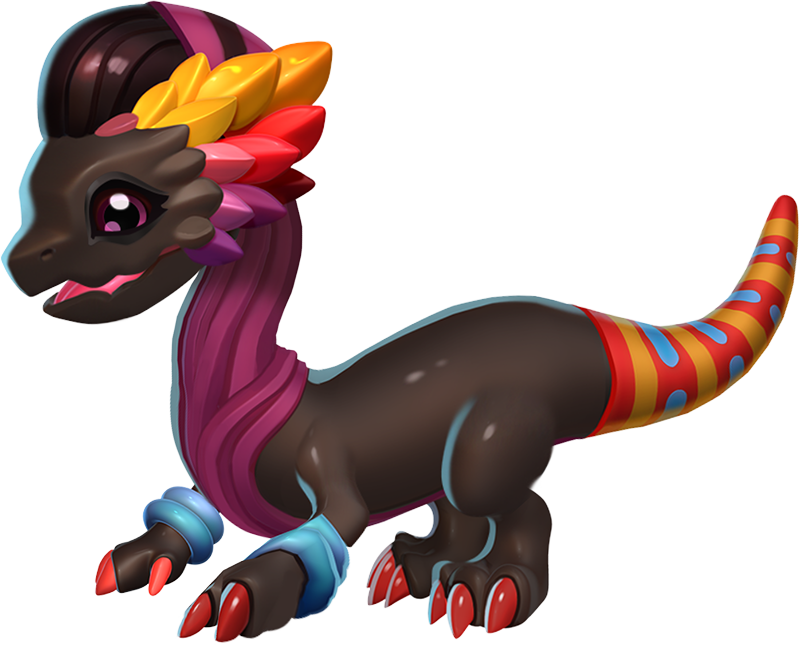 A welcome splash of color in a dangerous landscape, this dragon enjoys dancing and showing off its briliant plumage! The body style of the Sandshade Dragon is anserine. 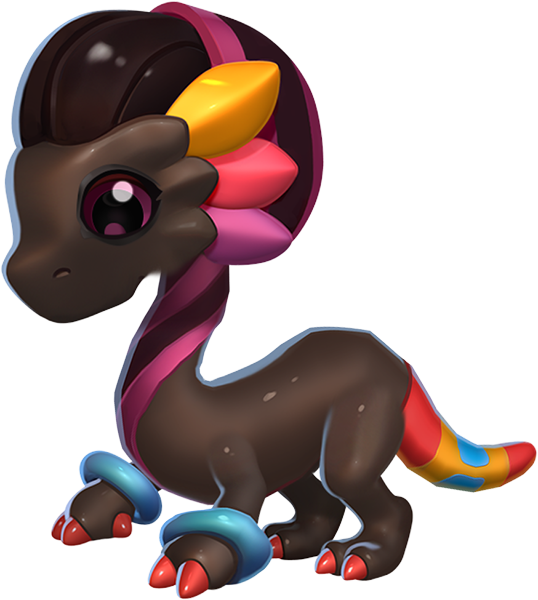 The Sandshade Dragon is an Enchantment-Breedable Dragon which can be obtained solely through breeding a unique combination of enchanted Dragons in a Level 6 or higher Breeding Den. 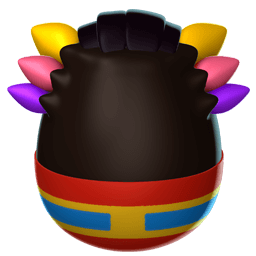 The Skully Dragon has to be enchanted to Level 8 or higher while the Orca Dragon has to be enchanted to Level 5 or higher. This page was last edited on 20 December 2018, at 11:53.